Home News Is actress Drew Barrymore coming to Lexington? 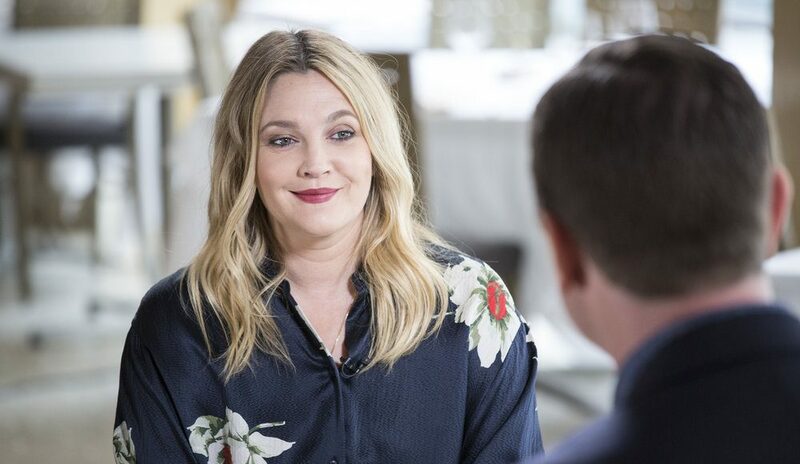 Is actress Drew Barrymore coming to Lexington? 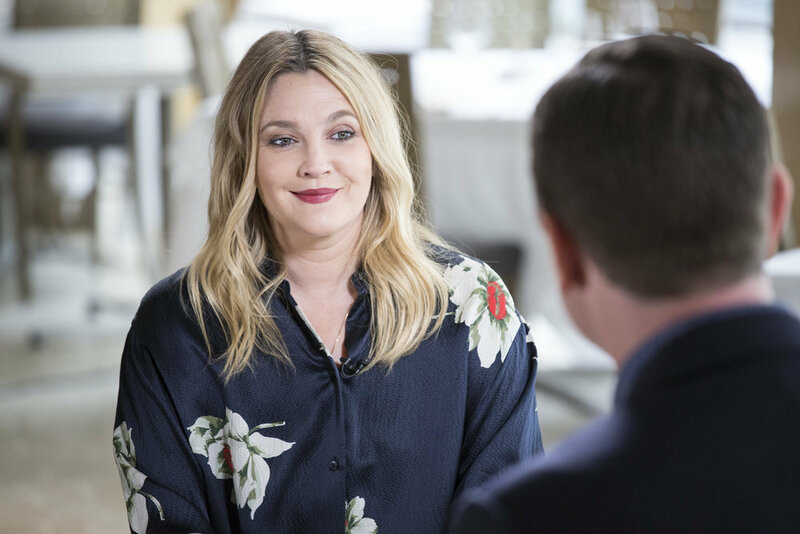 Drew Barrymore is currently working on a dual-role, Romantic Comedy production with director Jamie Babbit called The Stand-In. The majority of the shoot will take place in New York, but will continue at the Wrigley Media Group Studios in Lexington, Kentucky. Michael Zegen, known for his role as Joel Maisel in The Marvelous Mrs. Maisel is joining the cast of The Stand-In. He will play opposite Drew Barrymore. Babbit, has previously directed series including Silicon Valley, Gilmore Girls, It’s Always Sunny in Philadelphia and Girls. The plot of the movie revolves around an actress and her stand-in (both played by Drew Barrymore). Candy, a washed-up movie star, hires her unemployed, adoring stand-in Paula to act as a stand-in in all parts of her life to escape from the stressful demands of fame. Eventually, Paula starts to take over Candy’s identity, career and boyfriend, finally kicking Candy out of her own house. Barrymore is well known for her roles in TV series and movies such as, Santa Clarita Diet, Charlie’s Angels, Never Been Kissed, and 50 First Dates. The executive producer roster includes Barrymore and Nancy Juvonen-Fallon of Flower Films, Christelle Conan, Anders Erdén and Simon Williams from Ingenious Media, Misdee Wrigley-Miller, Jayne Hancock, Ross Babbit and Danny Tepper from Wrigley Media Group, Nat McCormick and Giovanna Trischitta from The Exchange, and Bain. Although no release date has been set for the rom-com, keep an eye out for Barrymore around Lexington in the coming weeks.